This Intel Atom x5-Z8300-powered slate runs Windows 10 and can be acquired for roughly $95 USD. Decent Windows 10 tablets seem to become more affordable with each week that passes by, and the Chuwi Hi8 Pro is one of the cheapest Trail-powered slates currently up for sale. 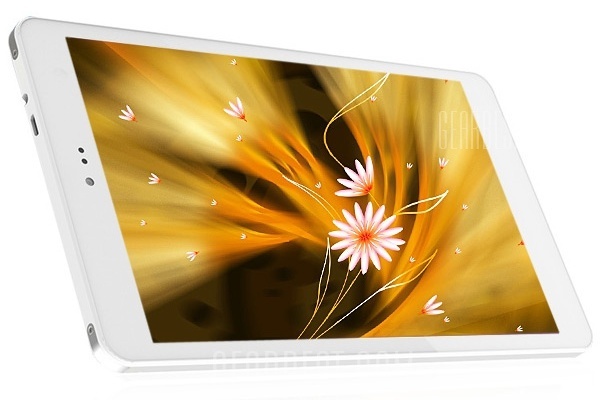 While the company behind it may be just another one of the many Chinese brands on this market, the specs and features of this 8-inch tablet make it an interesting choice. This tablet is only available in white and can be purchased from GearBest for a pre-sale price of $95.39 USD (free shipping to the US included). The offer ends November 20.